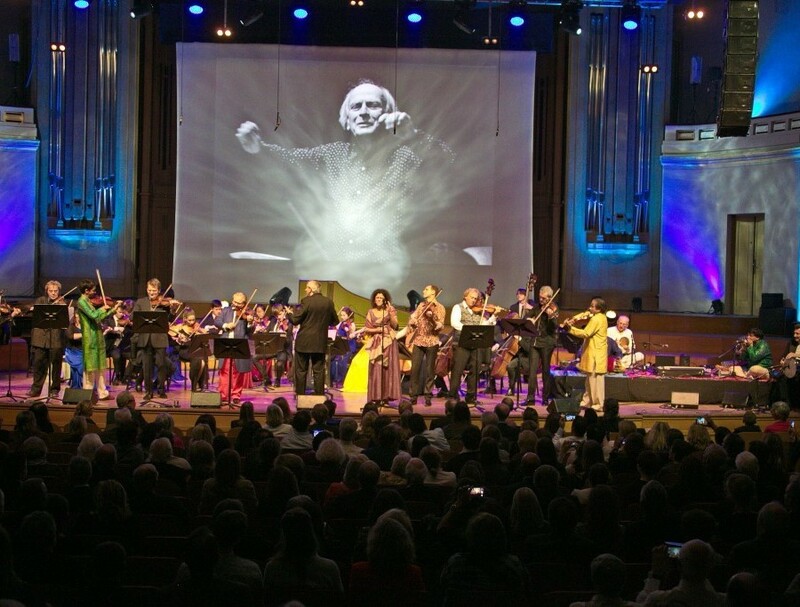 The International Yehudi Menuhin Foundation was created in 1991 by Yehudi Menuhin, one of the greatest violinists and humanists of the twentieth century, as a non-profit association by royal decree. 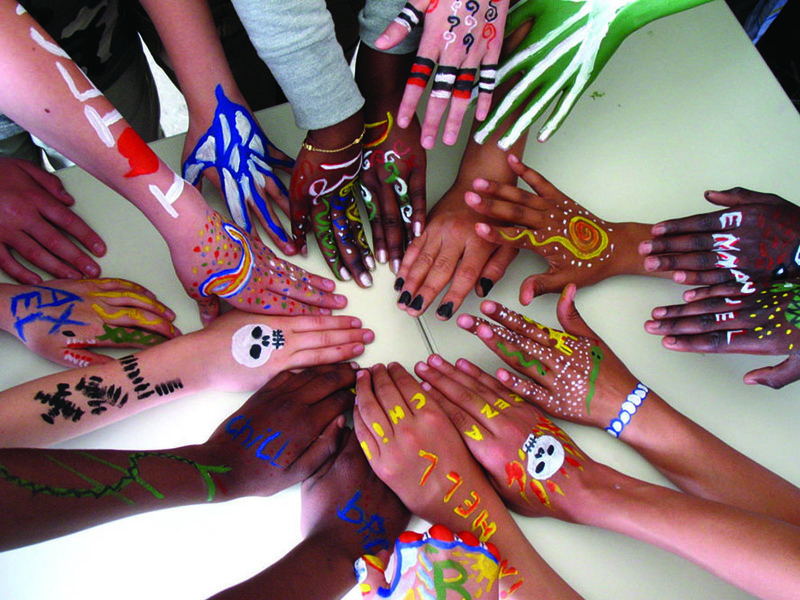 Its mission is to remind political, cultural and educational institutions of the central place of art and creativity in any process of personal and societal development. His vision was to bring to life long-term projects, designed to give a voice to the voiceless, through artistic expression in all its forms. As the parent company, the International Foundation coordinates a network of associations that are the national operators of programmes such as MUS-E® network. 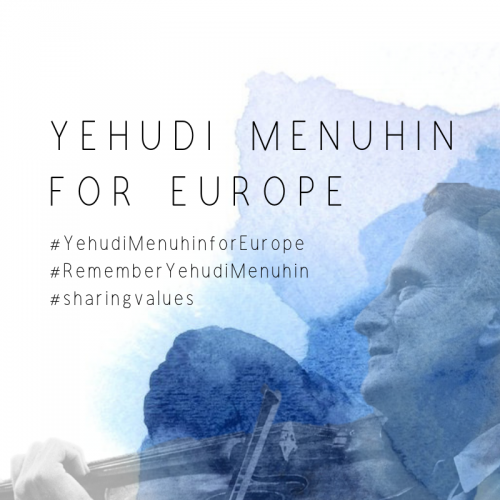 Drawing on Yehudi Menuhin’s humanist work, the International Yehudi Menuhin Foundation initiates artistic projects that give a voice to the cultures present in Europe.